The price of TRON (TRX) sky-rocketed by nearly 30 percent on Friday (CET), prior to correcting, after founding CEO Justin Sun announced two major exchange listings in as many hours. Indeed, the cryptocurrency trading platforms that listed TRON’s native token, Tronix, were Bittrex and Upbit. For Bittrex, TRON was made tradable upon the release of the announcement, pairing with Bitcoin (BTC); the only trading pair offered by the exchange. For Upbit, their TRX addition went live on Friday morning (KST), and was paired with both BTC, as well as Ethereum (ETH). The two exchanges are some of the biggest in the cryptocurrency space. At the time of writing, CoinMarketCap’s 24-hour volume rankings has Upbit and Bittrex at third and sixth place, respectively. Also on Thursday, TRON announced that they’d been listed on the lesser-known LBank exchange; paired with ETH. LBank was founded last October and operates out of Hong Kong. The three above listings cap off an excellent week for TRON. Taking into account the January 24 listing on Bitfinex – pairing with BTC, ETH, and USD – the popular virtual coin appears well and truly set as far as liquidity goes. Given the rigorous criteria that the major crypto exchanges use to determine their next listing(s), TRON’s recent spate of success in this department speaks volumes about its potential. These exchanges already seem vindicated by their decision to list TRON, for the project has enjoyed a string of positive announcements in the early stages of 2018. Indeed, just yesterday, TRON revealed that the launch of their main net is being brought forward in time to May 31 (previously July 1). This will come two months after the March 31 launch of their test net. In early February, too, TRON enjoyed a nice boost to the personnel of their technical team courtesy of Edison Wu, a former senior technical engineer at Baidu and Meituan. 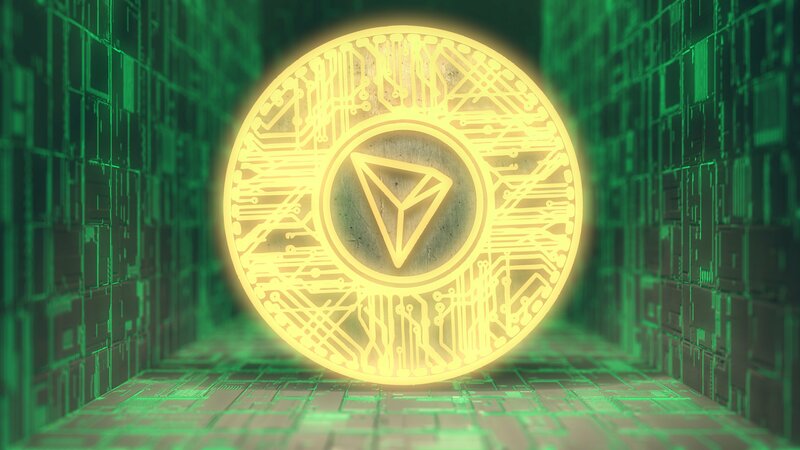 Buying interest in TRON has strengthened in recent times, after the decentralized protocol fell dramatically out of favour with the market ever since it peaked on January 5 at a price of $0.30 (USD) per Tronix. Such a valuation saw TRON’s market cap rank as the sixth largest overall. Incredibly, TRON bottomed out at $0.025 on February 6; representing over a 90 percent dive in the value of the Chinese-headquartered crypto asset, with investors flocking to other projects from China instead, like NEO (NEO) and VeChain.